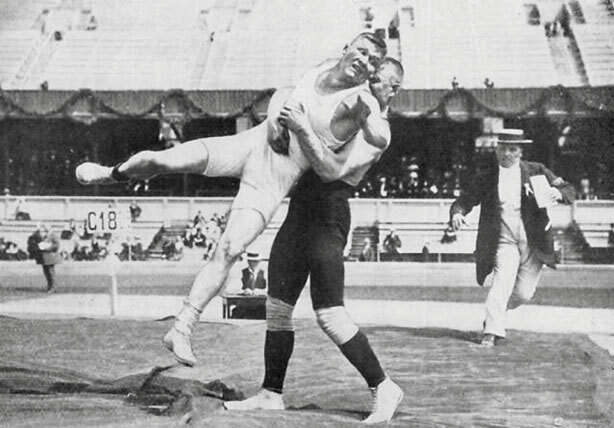 A 100 years ago, way back in 1912, at the Stockholm Olympics, there was a wrestling match between two athletes that made history; in fact it set a world record that still stands today. Martin Klein of Russia wrestled Alfred Asikainen of Finland for an astonishing 11 hours and 40 minutes. For those of us that weren't around then to remember, that is 35 minutes longer then the match at Wimbledon in 2010 between John Isner and Nicolas Mahut, the world's longest tennis contest. That match lasted only 11 hours and 5 minutes. The world of wrestling is now in its eleventh hour with the International Olympic Committee (IOC), a formidable opponent, grappling over their fate to stay in the Olympic family. The news that wrestling is slated to go on the Olympic chopping block and be removed as one of the core sports in the Games programme is shocking but not that unusual, apparently. If you look back through modern Olympic history you'll see the carnage - sports that were once prized, revered and celebrated disciplines cast out and put on the scrap heap. Sports being dropped and added is nothing new. But wrestling is unique, in that it has been a staple of the modern Olympics in all but one since 1896, in fact it used to be a marquee event. 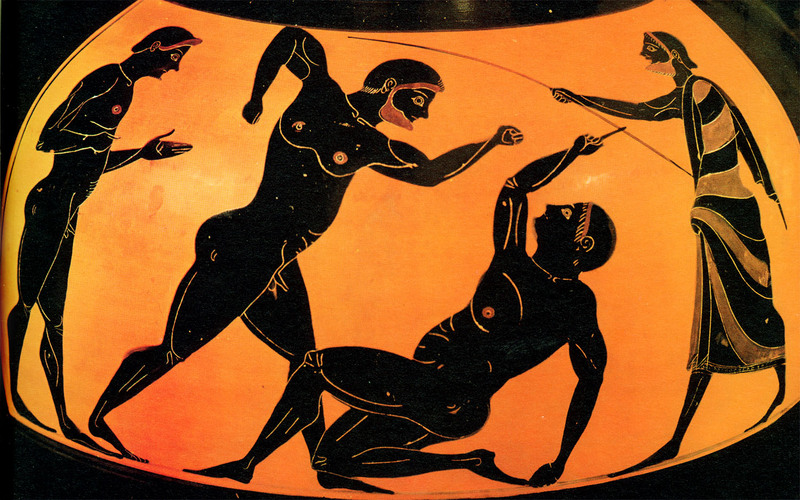 Wrestling was also one of the earliest events in the original Ancient Olympics when it was added in 708 BC and wrestling's roots can be traced back further than that, to the beginning of recorded history in fact, some 15,000 years ago. The world is continually revolving, evolving. It is constantly moving and changing. The Olympic Movement is no different; it has to change to keep up. If the IOC did not, it would become out dated, irrelevant and extinct just like the dinosaurs. The IOC must make those difficult decisions to keep up with the times. But wrestling, really? For me and I believe many, wrestling is synonymous with the Olympics. It is one of the original Olympic sports and one of the oldest sports, period. So should there be some exceptions? Should some sports be completely safe and never be removed, like wrestling? Athletes compete against athletes in the Olympics, we all know that. 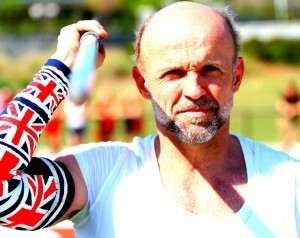 But sports are also competing against other sports for spectators, financial support and to stay in the Olympic family. As new sports and events are added the sports with the least participation and following are going to always come under pressure to be dropped, no matter what the history. There is only so much room on the Olympic calendar. The IOC made a surprising move. The wrestling world has countered with an equally surprising, strong, vocal and passionate response that surprised the IOC. Wrestling is fighting for its Olympic life and they won't go without a fight – nor should they. To be a good wrestler, an Olympic level wrestler, you have to be tremendous athlete - I think that goes without saying - but you also have to be very creative. A wrestler must make split second decisions as to how they react and respond to their opponent. They have to think of their next move to block their opponent and stop being pinned to the mat. At the same time they must position themselves to create an opportunity for their winning move. Now the wrestling community has to do the same thing as a collective. The IOC's move put the wrestling world off balance. They were caught off guard. They will have to look beyond their Wrestlers Moves List now and come up with some new move to stop being pinned to the mat and to keep their sport alive. The reaction and support for wrestling's Olympic fate around the world has been great, but is it too late now? Have they run out of time? Will athletes returning medals make a difference? Will cities, countries, and organisations, lending their support and lobbying to keep wrestling alive work? And what about those heavyweight politicians like Donald Rumsfeld former US Secretary of Defence and a former wrestler, and Russian President Vladimir Putin giving their support and political pressure? Surely that will help. But will it be enough? 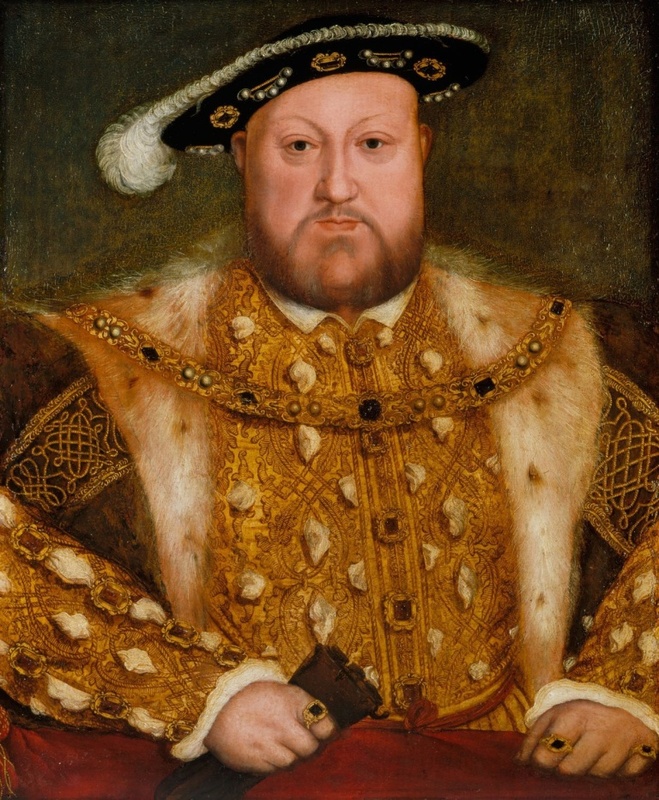 It is a shame we can't bring back Henry VIII or Abraham Lincoln who were avid supporters of wrestling to get their help to. Hopefully wrestling will emerge triumphant and be returned to its rightful place. Maybe this experience is the wakeup call it needed to make some changes – and a warning to other sports to stay alert. So now they have to battle it out with seven other non-core sports – baseball/softball, squash, karate, sport climbing, wakeboarding, wushu and roller sports. They must make it to final three from which the final selection will be made. But in this competition there is no prize for second or third place - it is winner takes all - and for wrestling the prize is to be reunited and reinstated into the Olympic family. If wrestling does not succeed it does not mean its fate is doomed and set in stone to join other "discontinued sports" in the Olympics like the tug of war, cricket, polo and pigeon shooting. It could still come back, someday, like other sports in the Olympics: Archery was dropped after the 1920 Antwerp Olympics but was then brought back 52 years later in 1972. Tennis was another sport that felt the axe but was brought back in 1988. And in 2016 golf and rugby are coming back to the Olympics. Golf was part of both the 1900 and 1904 Olympics. Rugby, specifically rugby union, was played in four Olympics. The last time was in 1924. So if wrestling is cut there is a chance, albeit a wafer-thin chance, that it could re-emerge, someday, if it can regain enough interest and enough political support. As wrestling goes into mortal combat for its Olympics existence I wish them well and hope for their success. I hope they remember Baron Pierre De Coubertin's, the founder of the modern Olympics famous quote: "The most important thing in the Olympics Games is not the winning but the taking part; the essential thing in life is not conquering but fighting well."